It’s all about going for a ride on our Yamaha Super Tenere, on-road or off, the way the bike was designed to be ridden. We ride amazing routes in the Pacific Northwest one weekend a month or as often as we can; we also hold training sessions and tech days. Other brands of ADV bikes are always welcome too. Come join us. – Focus on the Yamaha Tenere, but welcome all bikes and riding levels. – Plan monthly rides and tech days, with one or two longer rides each summer. 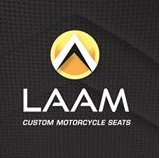 – Attend special events throughout the year, like the International Motorcycle Show, Horizons Unlimited, and the Overland Expo. – Ride pavement, dirt or a combination of the two. We’re always looking for off-road routes. You don’t need off-road experience, but if you want some, this is the place to find it. Hey PNWSTOG team! I like the updates to your site. Well done. You guys rock so hard! Keep up the good work and let us know how we can continue to help you. Hello to everybody,I have a K1600 I am looking to process off-road motorcycle. And I will like to join you one of those events thanks. Like more info for the annual event in August. Hey PNWTOG is there an active email address? Your linked address doesn’t seem to work? I would also love to hear from some of the guys who have installed Arrow Headers. I’m thinking of going this route but would like to know how difficult that install is? I’m planning a full Arrow exhaust with a subsequent trip to Nels for an ECU flash. Thanks to anyone interested in responding, preferable someone who has done the install. Can anyone suggest a good/inexpensive help for wiring aux light on the Super T in the Skagit Area. I don’t think my dealer is excited about doing projects like this. I am Looking at a set of Fog Led’s on the crash bars and a Light Bar under the headlights. please email me if you have any suggestions. Have a great Toy Run today!!! Sorry I couldn’t make it today!!! Looking forward to getting with all of you!!! 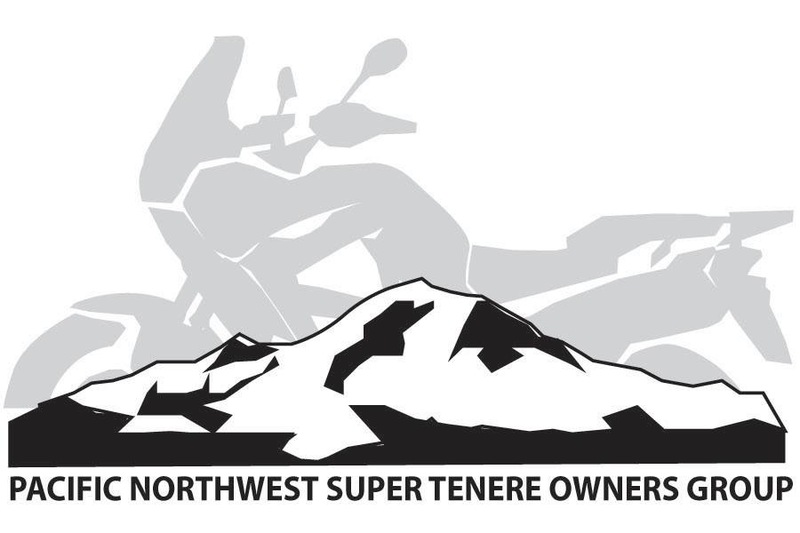 Is there a place on your site to post a super tenere for sale?